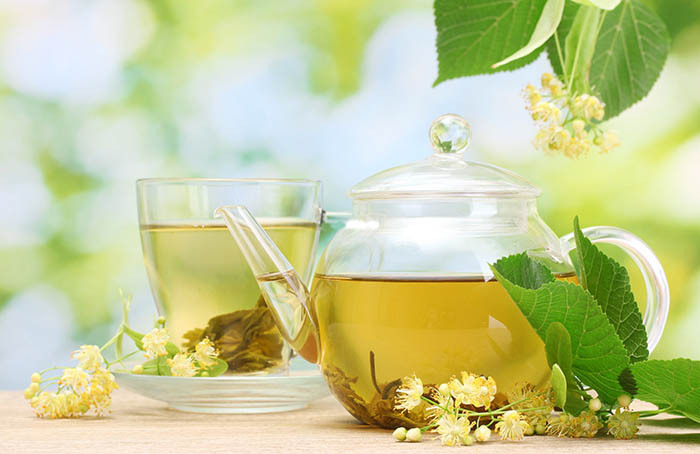 Mulberry Leaf Extract, A Cure For Diabetes? 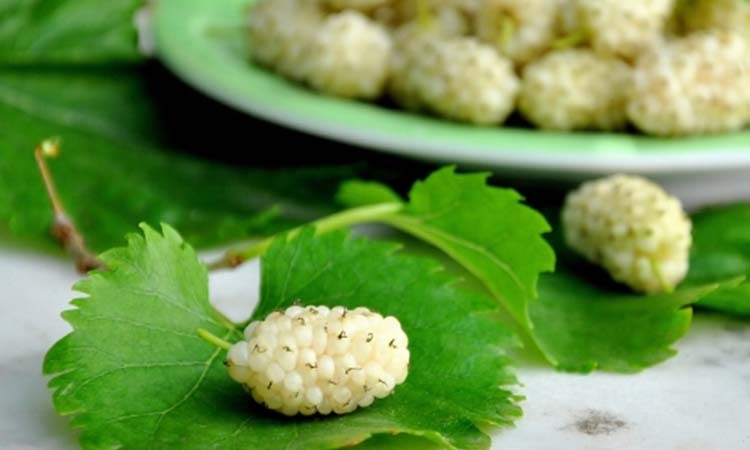 According to studies, the white mulberry leaf contains a sugar blocker that helps reduce blood sugar levels considerably, along with other helpful compounds that help to reduce blood glucose, cholesterol and triglyceride levels. Although, historically, only used as feed for silkworms in ancient China, its uses today extend to aid lose weight and being used as an alternative treatment for diabetes.